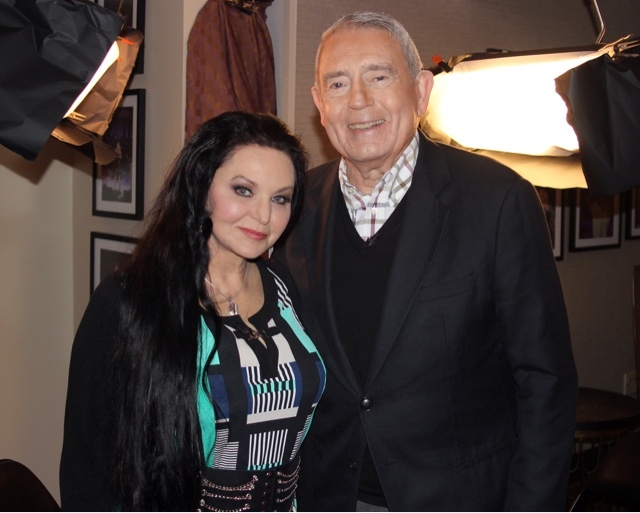 NASHVILLE, Tenn. (March 3, 2017) – GRAMMY®-winning songstress Crystal Gayle sits down with Dan Rather in next week’s all-new episode of AXS TV’s “THE BIG INTERVIEW,” airing Tuesday, March 7, at 8 p.m. ET. During the candid discussion, Gayle opens up about her celebrated career, her most enduring songs, and her relationship with sister—and fellow superstar—Loretta Lynn, among other topics.